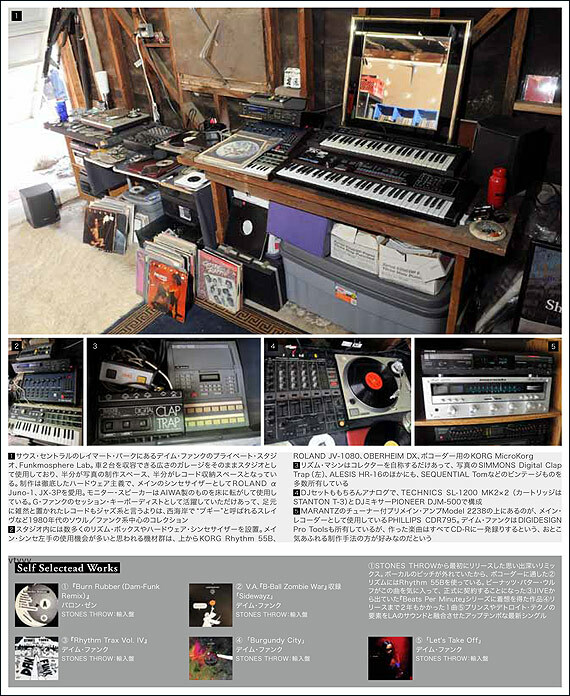 The August ’09 issue of Sound & Recording Magazine (Japan) featured the home studio of Los Angeles DJ/musician Dam-Funk. I am Mr. Donkor the Artistic Director of the Anansema Cultural Group. Anansema Cultural Group is a Non Governmental Organization and Ghanaian traditional music and dance school duly registered. The group performs traditional African Music and Dance alongside their own creative and choreographed dance pieces. We will like to book your studio to record the groups second album so kindly let me know when the studio will be free and the price.